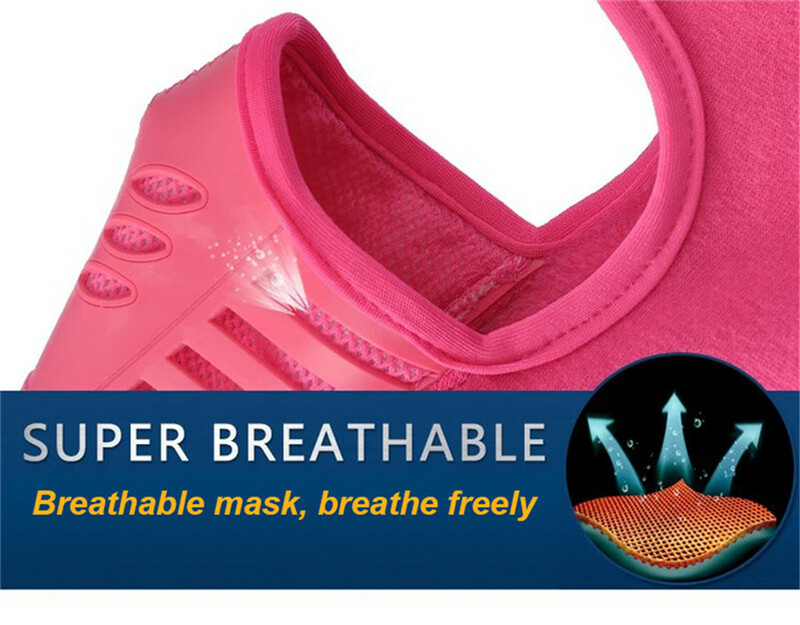 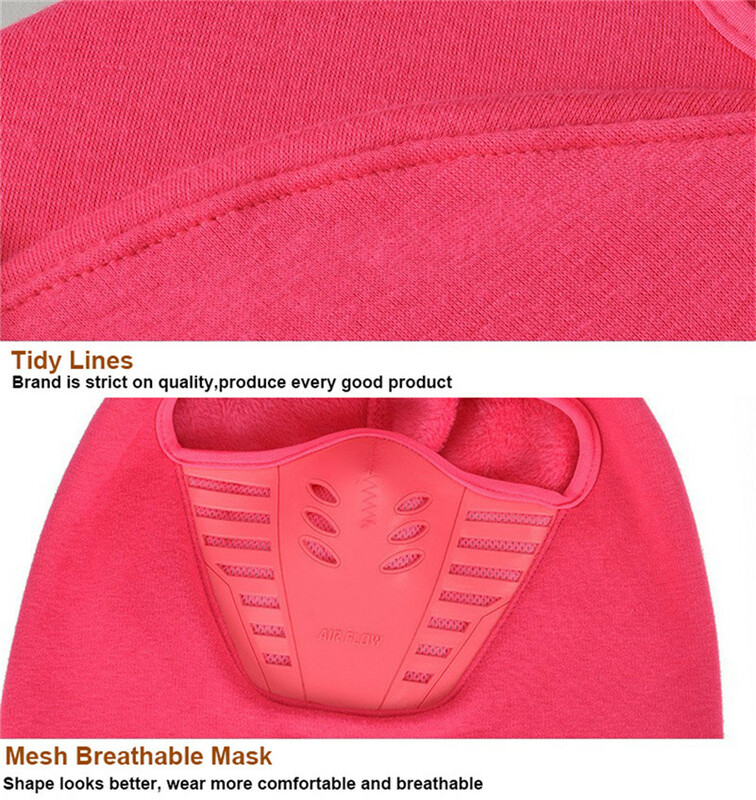 Breathable vent part design, made of a soft rubber/silicone material. 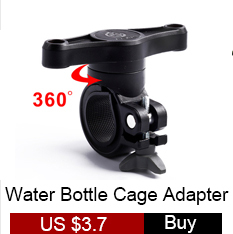 Long enough to come all the way down to your shoulders. 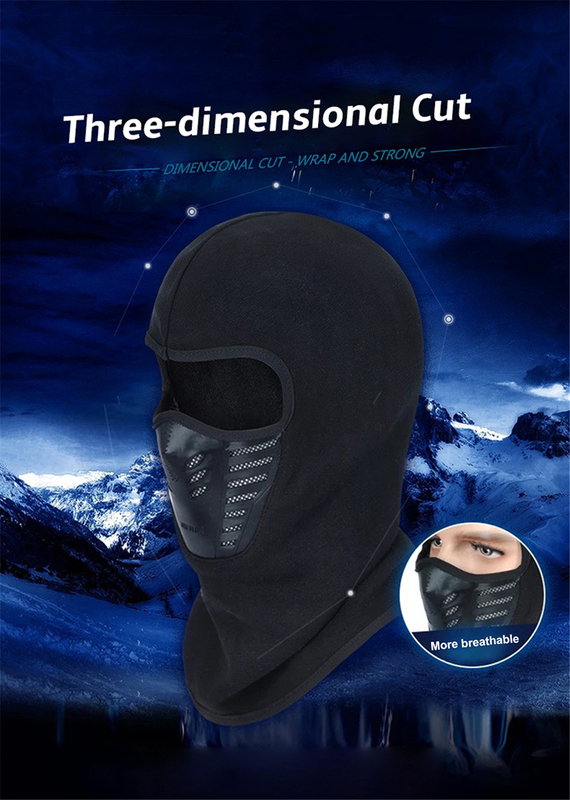 Windproof from every angle of 360 degrees. 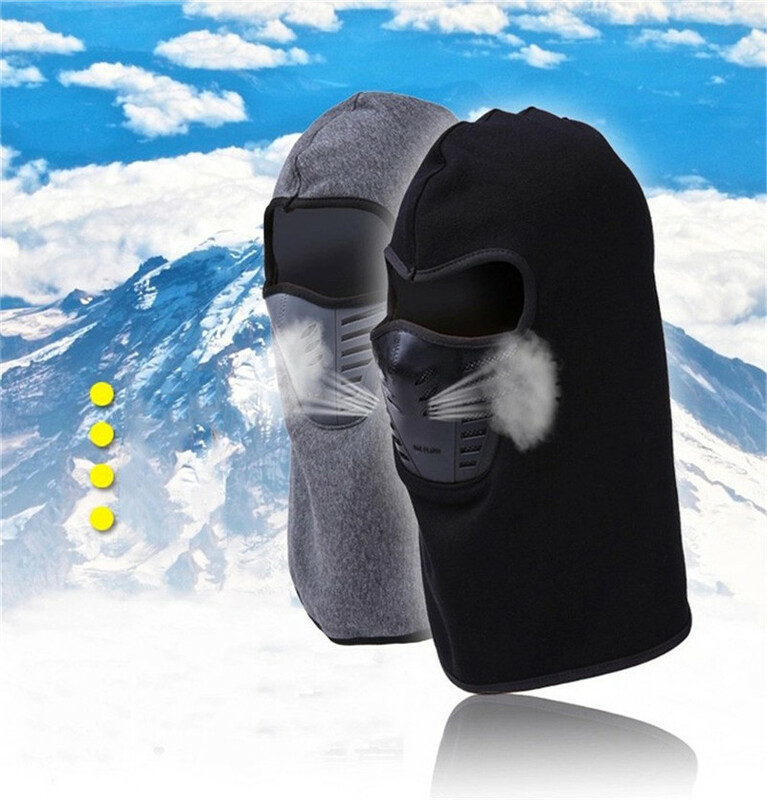 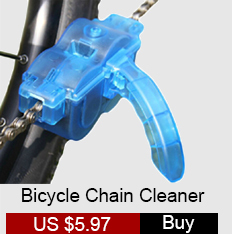 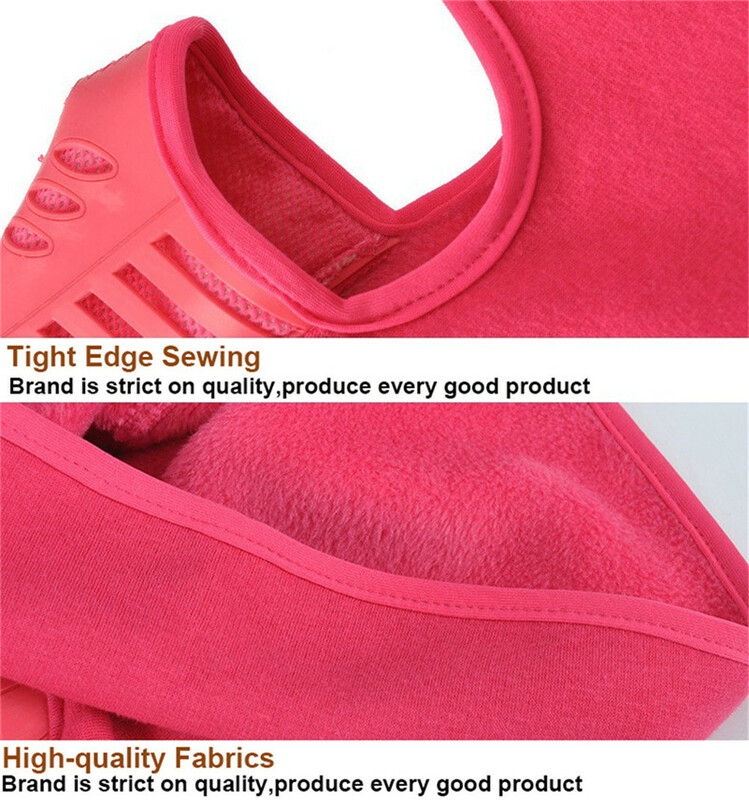 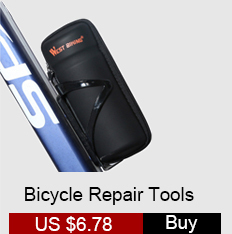 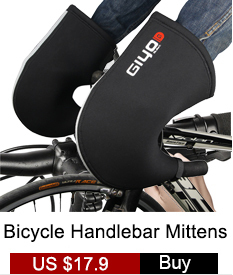 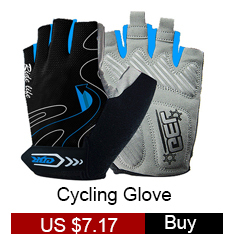 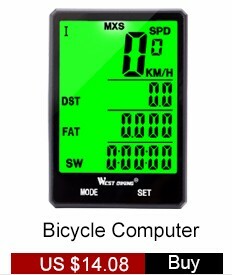 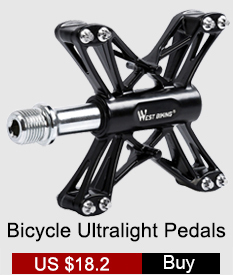 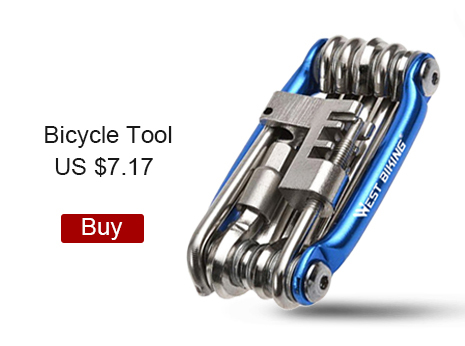 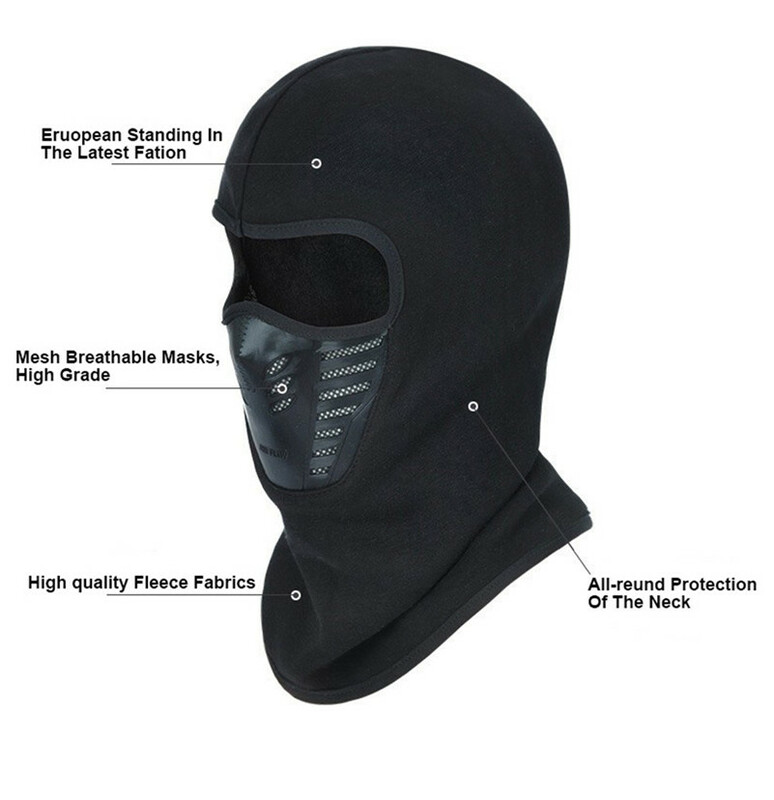 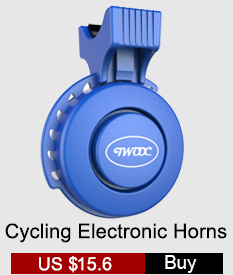 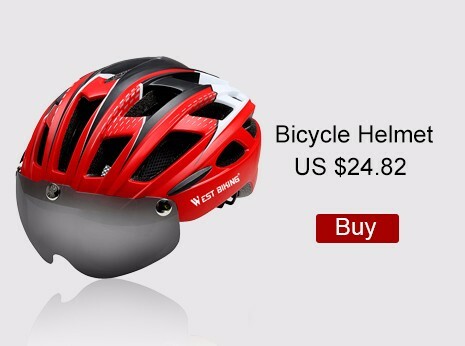 A fantastic necessity for cycling, hiking, skiing, fishing in the cold winter.